This recipe from Bake From Scratch uses loose-leaf earl grey tea in the scone batter for a winning dose of bitterness. 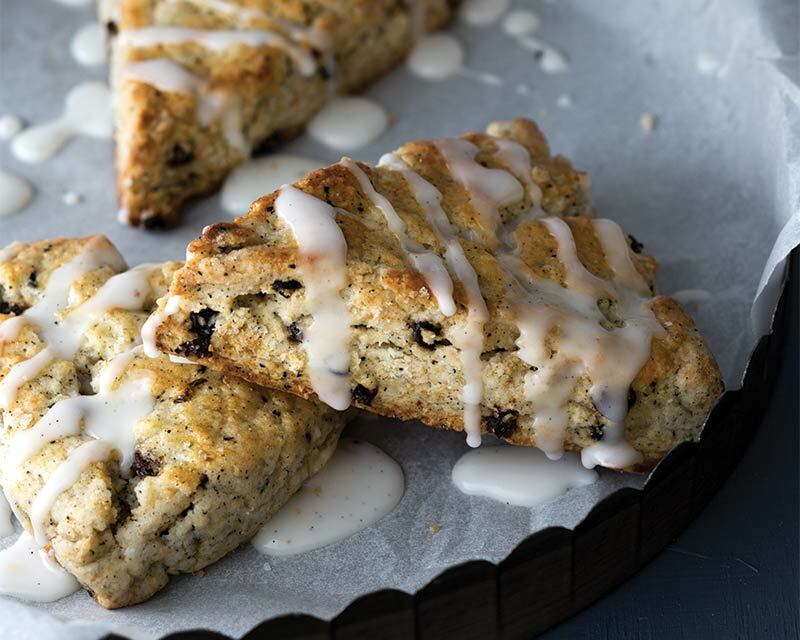 Currents provide fruity texture in each scone, while a vanilla bean glaze tops each one for an extra serving of sweetness. This recipe from Anson Mills adds a cool twist on classic Irish soda bread: black tea-infused raisins. 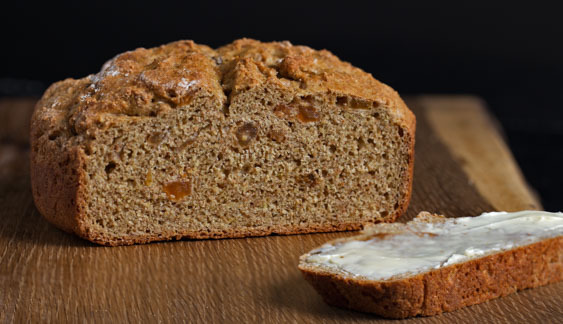 For centuries, soda bread has been a staple for the Irish everyman. This recipe updates it slightly, with the authors describing it as “a fine, moist, rugged country bread.” They elaborate: “Deep nuttiness, faint fruit, and a satisfying array of toasted whole bran and chisel flavors emerge from handmade whole grain rustic graham flour, while pastry flour lightens the bread’s texture and flavors the crumb with a faux butteriness.” The tea-infused raisins add welcome flavor and texture. Eat plain, or top with butter for a delicious, traditional snack! This recipe from Half Baked Harvest is a great way to bring Ireland’s fame for oats into the dessert space. Begin by steeping 2 black tea bags in coconut milk. Combine the tea-infused coconut milk with wet ingredients eggs, vanilla, maple syrup, and oil. Then mix with dry ingredients: steel cut oats, oat flour, rye flour, cocoa powder, baking powder, baking soda, and salt. Fold in chopped dark chocolate, and then bake. 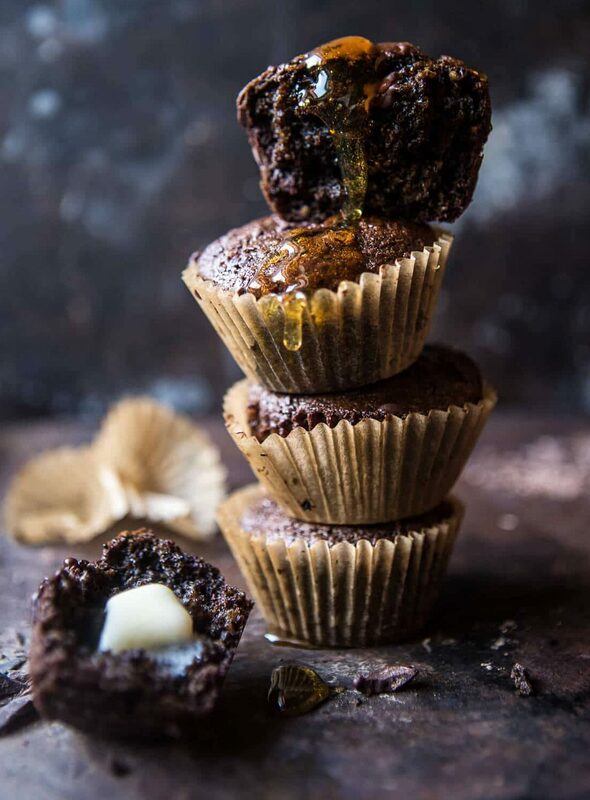 Drizzle with honey and serve with butter for two yummy finishing touches. Gur cake is a traditional Irish dessert associated with Dublin. It’s a treat that features a thick layer of filling in between two thin layers of pastry crust. Stale bread is soaked in tea to make the pastry. The cake gets its name from the term gurrier, used to describe poor children to whom a bakery’s leftovers would be given. These gurriers would transform stale bread into a sweet treat: gur cake. 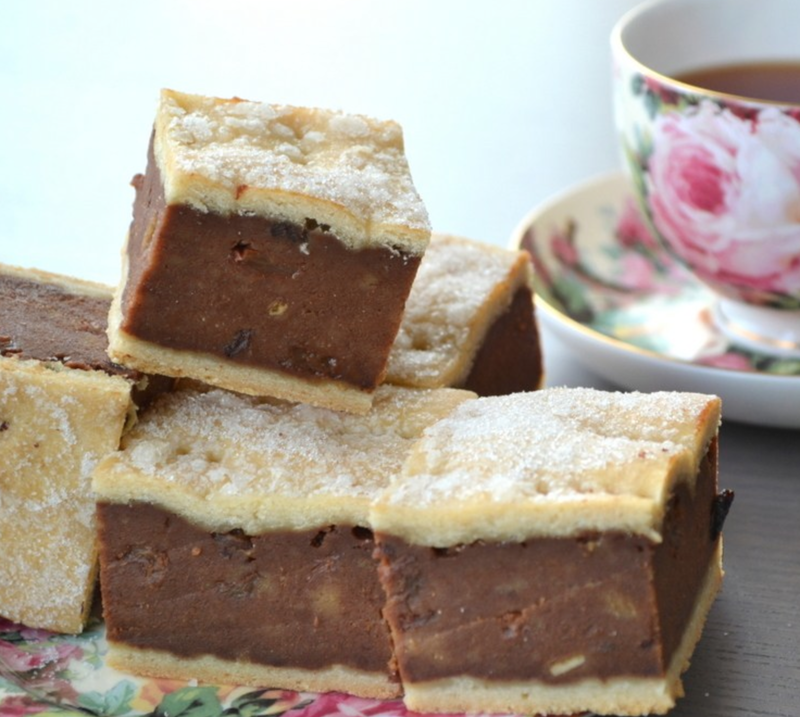 This recipe from Wholesome Ireland offers one classic gur cake recipe. Perfect for frugal bakers! Shortbread is as classic as it gets when it comes to Irish desserts. Here, Thirsty For Tea blogger Bonnie Eng offers three different shortbread recipes, each made with a different type of tea: Earl Grey, Matcha, or Irish Breakfast. 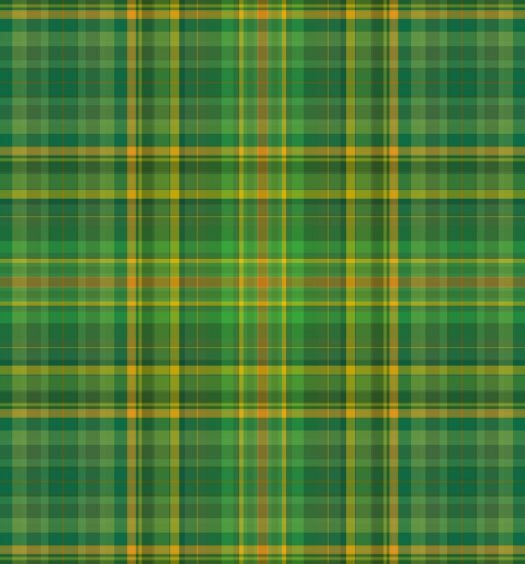 For the Irish Breakfast tea variation, Eng blends Irish tea with cinnamon, cardamom, ginger, cloves, black pepper, and nutmeg for a Masala Chai Shortbread. 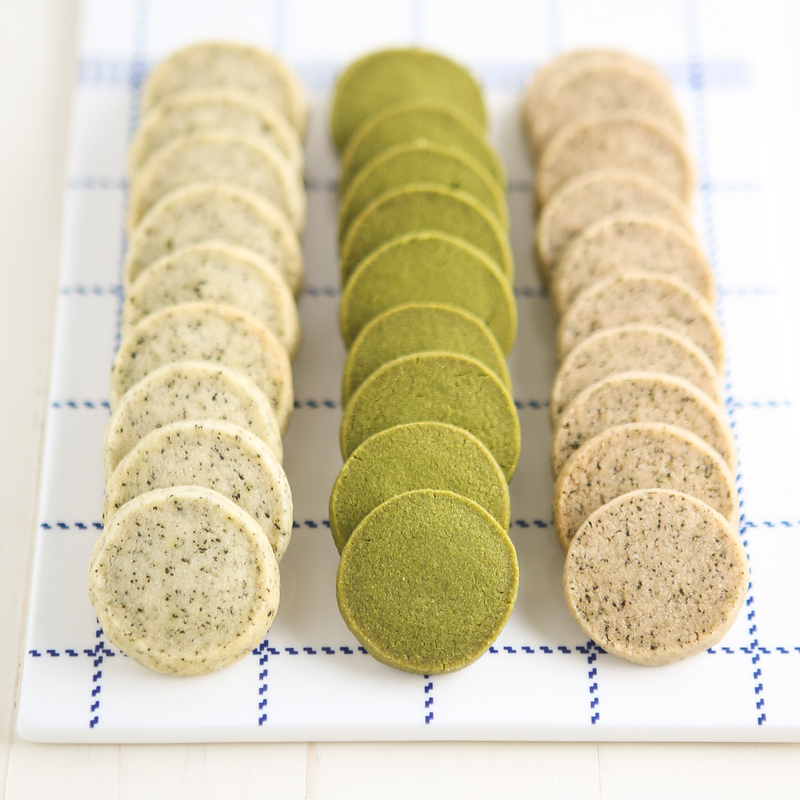 On the variations, Eng says, “While Earl Grey Shortbread is fragrant and full of vanilla goodness, the matcha version is bittersweet and earthy. Masala Chai Shortbread is a yummy choice when you’re craving a touch of warm spice. And of course, you can’t go wrong with dipping or drizzling any of these with chocolate! 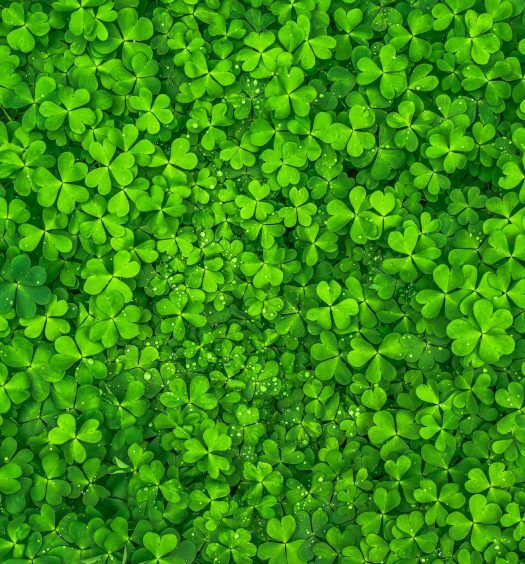 Rich and buttery, these shortbread cookies make a great hostess gift for your St. Patrick’s Day party host, or a great way to celebrate Ireland all on your own.